It's like Star Wars Day........and it's not. 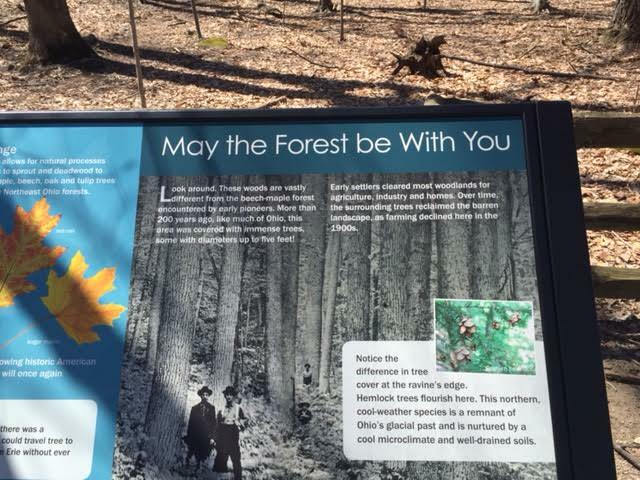 Unless you're on Endor. Then it's totally like Star Wars.